Our fastest ever jersey – Engineered for speed. Our primary focus when designing the Crux jersey was speed. Everything has been engineered to reduce drag; from the low profile collar and skin-tight fit to the aero sleeve fabric and laser cut grippers. Aesthetics haven’t been overlooked in the pursuit of improved aerodynamics. A slim cut offers a comfortable fit that feels almost like a second-skin. 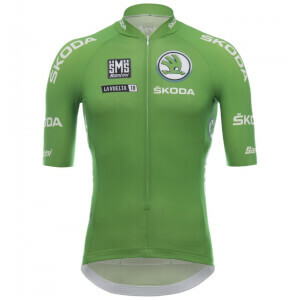 We’ve also paid particular attention to the small details to ensure the Men’s Crux Aero jersey is both practical and durable. The 3 rear pockets are all easily accessible and allow you to store any accessories and food you want to take with you on your ride. 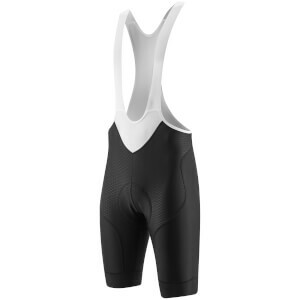 A full-length, non-slip zipper lets you regulate your body temperature on warm days while a silicone waist gripper stops the jersey from riding up. 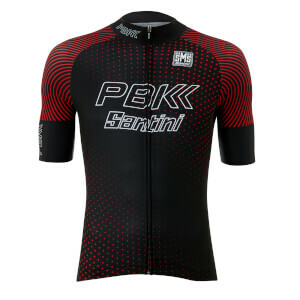 The PBK Crux jersey looks good, helps you to feel good on the bike and makes you faster too. Aero sleeve fabric with laser cut cuffs.